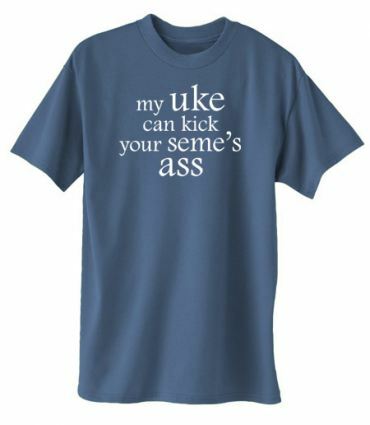 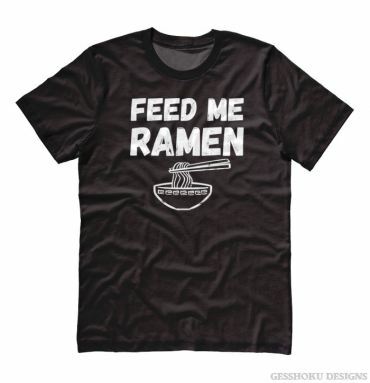 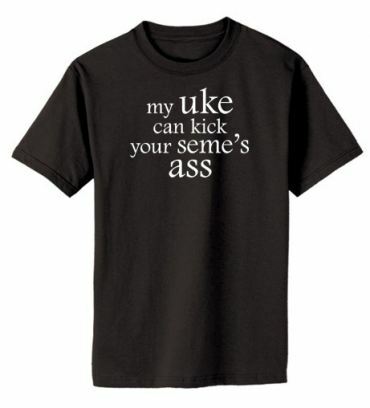 The perfect t-shirt... 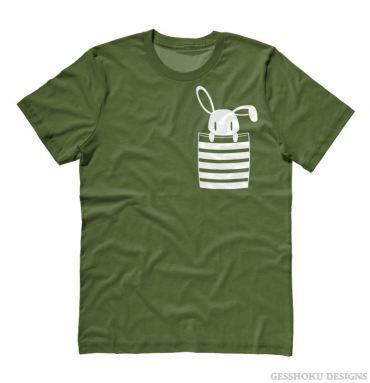 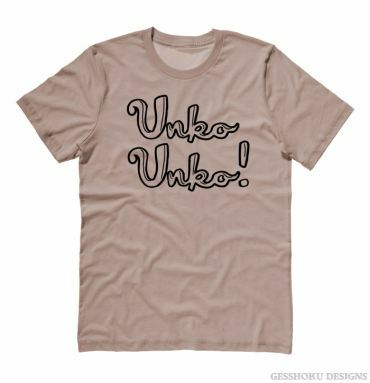 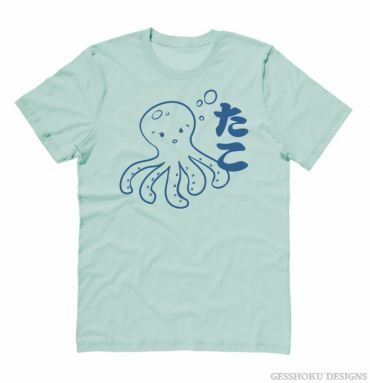 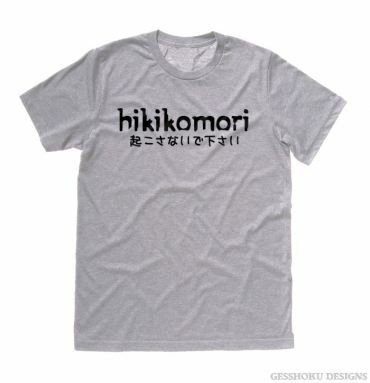 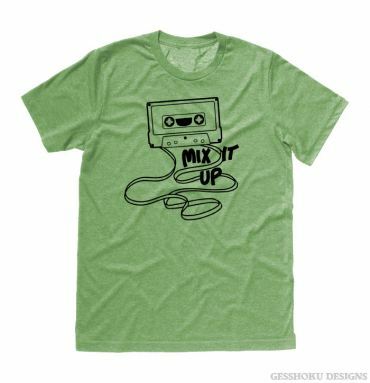 It starts with our soft unisex style tees, and sizes ranging from X-Small to 5XL ~ add your choice of color ~ then your favorite Gesshoku original design, hand screenprinted just for you! 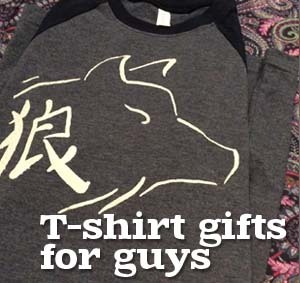 V-neck style is now an option on all shirts! 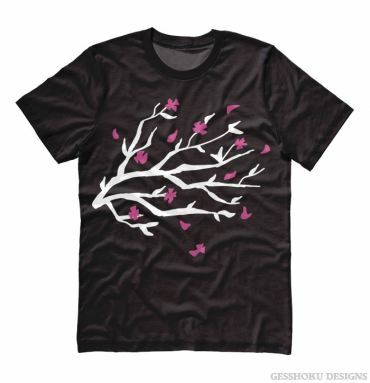 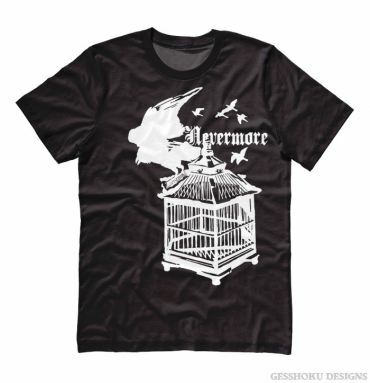 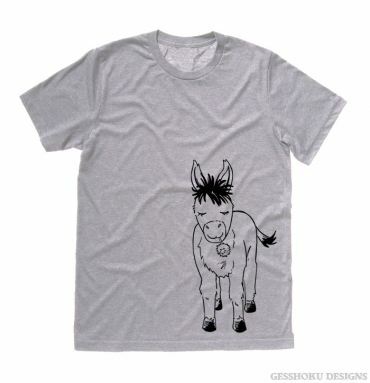 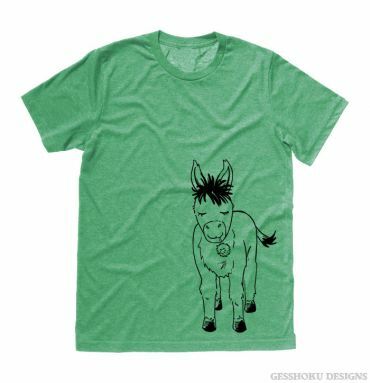 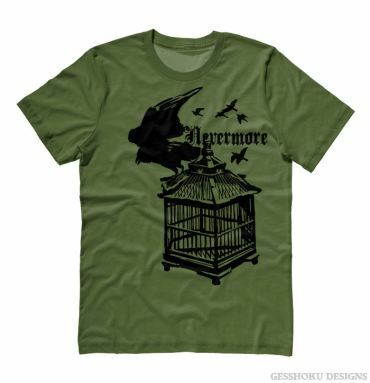 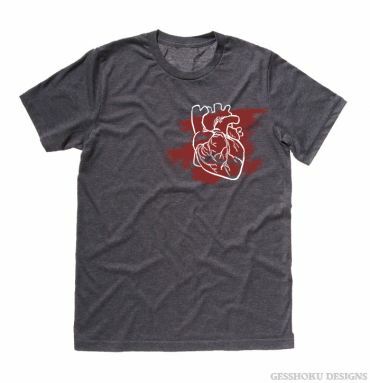 Our regular unisex t-shirts are an affordable way to add eclectic style to your wardrobe. 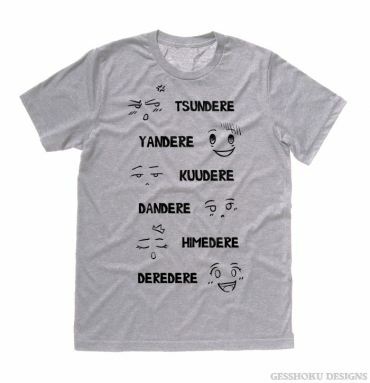 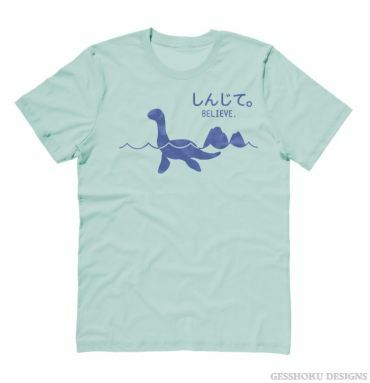 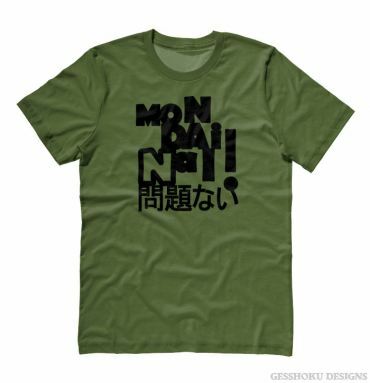 Our unique anime t-shirts and Japanese kanji prints are the perfect thing to wear to anime conventions. 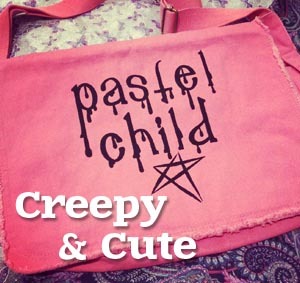 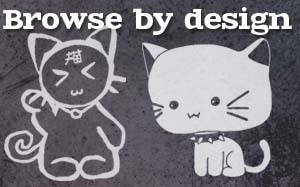 Or find plus size kawaii graphic tees and creepy cute clothes in colors from pastel to purple and black. 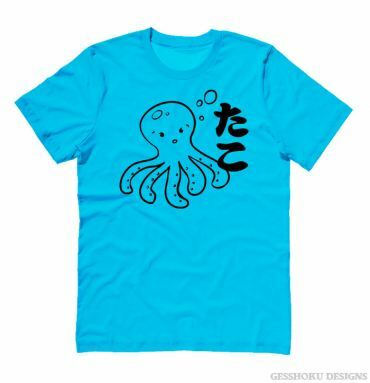 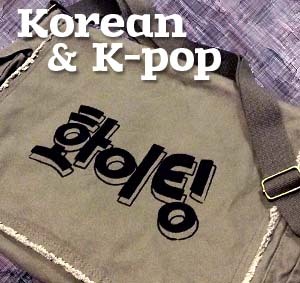 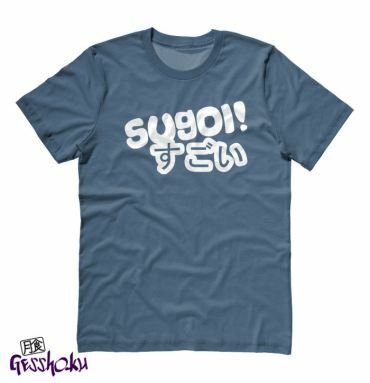 Get unique anime t-shirts, Japanese kanji shirts, and plus size kawaii in a variety of color choices. 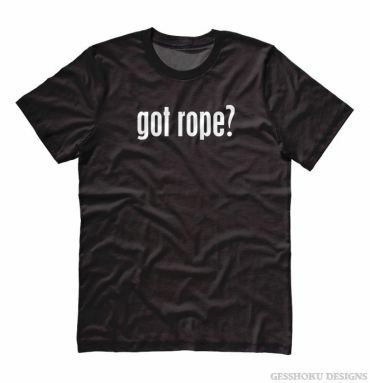 Sizes available from X-Small to 5XL.